Twelfth in the cycle, the Year of Pig follows Rooster and recurs every twelfth year. 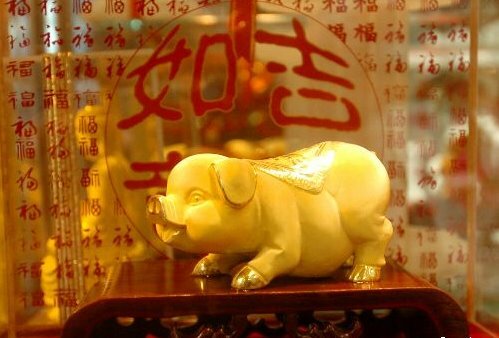 The Chinese New Year does not fall on a specific date, so it is essential to check the calendar to find the exact date on which each Pig Year actually begins. The lunar calendar designates one of 12 zodiac signs to each year, while the years also rotate through five elements gold, wood, water, fire and earth. 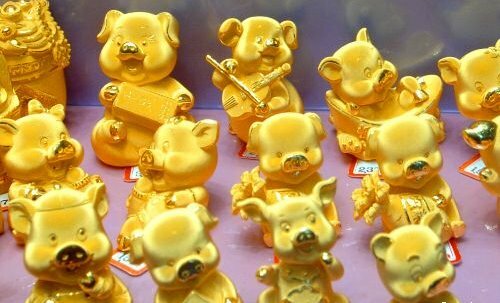 In 2007, the Year of the Pig coincides with the element of gold. This entry was posted on Saturday, February 17th, 2007 at 5:49 pm	and is filed under Advice and Guide, Celebrity News, Interesting Stuff, Wonderful Things. You can leave a response, or trackback from your own site.